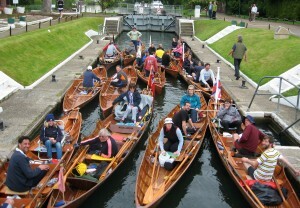 UK rowing events including skiffing can be found at David Biddulph’s skiff rowing pages. David does an heroic job of recording the schedules and results. 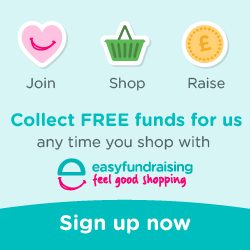 Please help TVSC raise funds for two new skiffs by visiting EasyFundraising.org.uk first before you shop online. Your online purchases will earn donations which go directly towards the cost of two new skiffs.